Multicrops Central Market is a one stop center for visitors to find all the various items that are sold in Cameron Highlands . If visitors are tired of going all places in Cameron Highlands , perhaps visitors can just head to Multicrops Central Market, where visitors can get vegetables, flowers, pot, souvenirs and much more in just under one roof. Besides that, this place is also called as “Arked Peladang Cameron Highlands”, or Farmers Arcade, it’s situated on the main road between Brinchang and Kea Farm. After going down on a steep climb from Brinchang town, and around there visitors can definitely see the giant green roof building. Over there, there’s ample of parking lot just right in front of the market, and the road is pretty wide. It’s different from Kea Farm and its surrounding area which is not crowded at all. On Multicrops Central Market left end, there’s a unique shop named the “Strawberry Corner”. It was decorated with bright colors of strawberry arch doorway, definitely attracts visitors and there were pictures taken too. 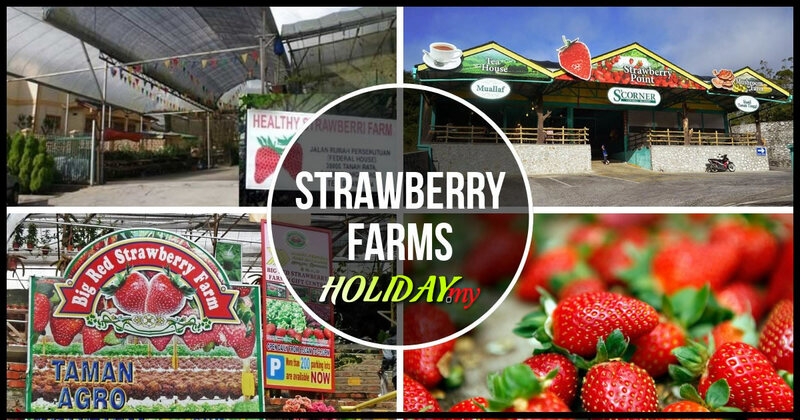 As visitors entering inside, visitors will find numerous things that are related to strawberries. For instance, strawberry jams strawberry trinkets, strawberry mugs and souvenirs as well. Even, the shop will makes you start to feel like a strawberry too! On the other side, there’s Uncle Sam Farm, whereby visitors can get several of vegetable produce and plants. It’s considered as large and pretty well known, along with rows of various plants and cactus in the nursery. Near the entrance area, there are also vegetable traders and souvenir shops available too. Furthermore, on the opposite side of the road, there’s a small nursery called the Cactus Point that also sells numerous types of plants and flowers, beside than just cactus. What’s more, the main section of the central market is where people should head to. As visitors arrive, there’s a florist shop and flanked, and on the right is a tea centre. On the Tea Centre, is actually worth to visit, because of well stock with all types of teas, from English tea to Chinese tea and has a reasonable price too. Furthermore, if visitors are a tea lover, they also have utensils and Chinese tea pots for making and serving the perfect tea. Going in further, visitors will always be amazed of its well landscaped interior. Visitors can sit around the corner and enjoy the lush greenery of potted plants, sitting near to the water fountain, listen to the water flow, and it’s absolutely relaxing. Even, the path maybe narrow as it’s congested by showing all the plants and wares. However, visitors will not feel claustrophobic, because of the greens plants that will make visitor to feel closer to nature. Other than just visiting, there are cafeterias available as well. In Multicrops Central Market, they do have mini café inside, where by visitors can get to satisfy your stomach, with the usual sweet corns, breads and kaya balls, certainly there are tea and other drinks available as well. Furthermore, there’s shop that sells pot in different kinds of designs to pursue visitor’s gardening needs. And there were so many designs to choose from; sometimes it’s difficult to decide which pot to buy. 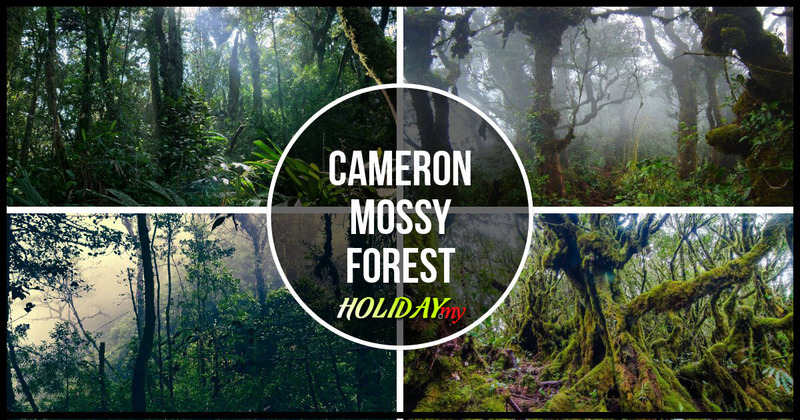 The Muilticrops Central Market Cameron Highlands opens daily from 9am to 6 pm. Without a doubt, it’s a fantastic place to hang out, and to relax; it’s definitely a perfect place to drop by.